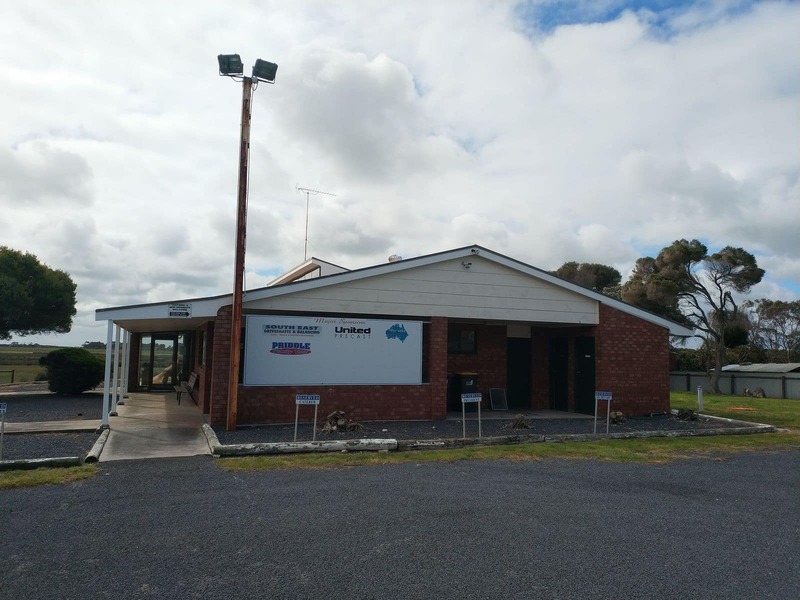 South Australia’s Port MacDonnell is a beautiful holiday destination in the Limestone Coast region. 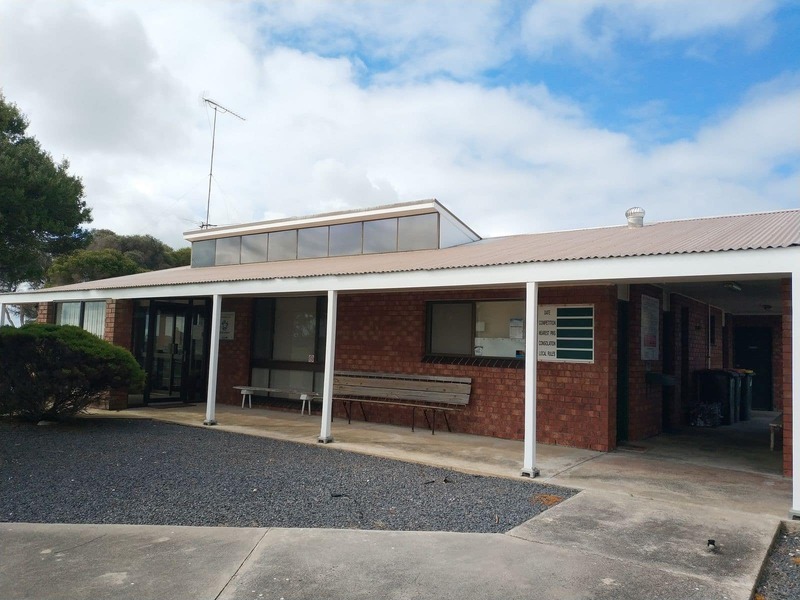 As a wonderful holiday destination in SA, Port MacDonnell offers you the perfect seaside setting with a rugged coastline, scenic atmosphere and penguin rookery. 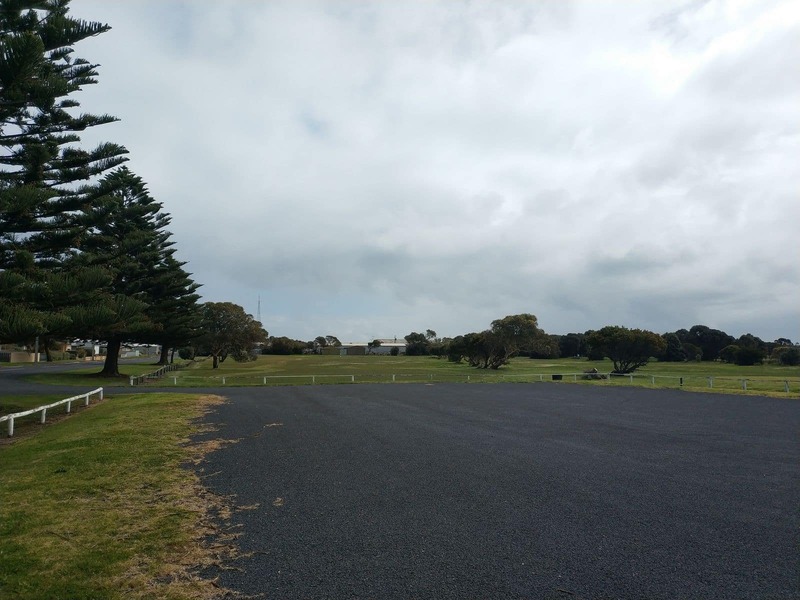 Apart from that, the city offers you a range of recreational facilities to explore including the Port MacDonnell Golf Club. 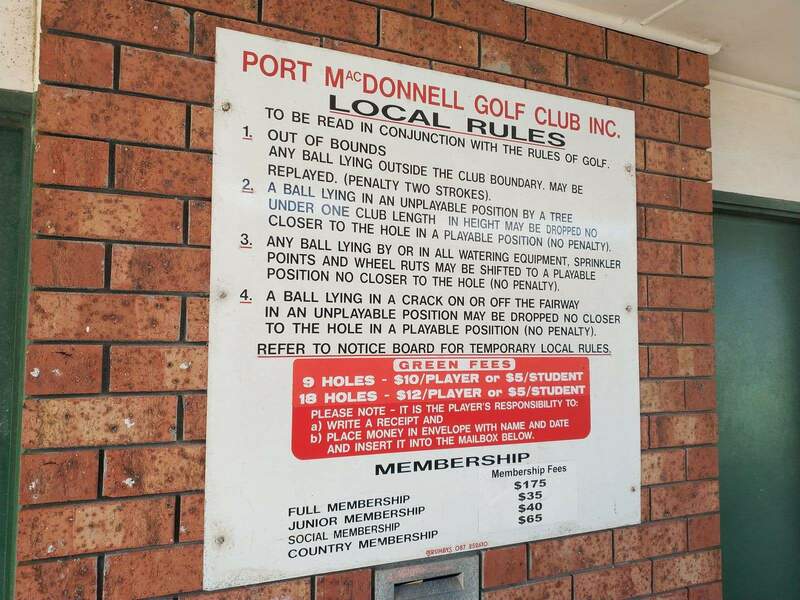 The Port MacDonnell Golf Club is a 9-hole course featuring extensive fairways, tricky pars and a well-bunkered layout. The club is open all year round, therefore players can come for a golfing trip any time of a year. This well-maintained course features some easy walking pathways. This is a semi-private course; therefore non-members may have to attend with member in order to gain access to the club. The course is stretched over 5,700m of lush greens. 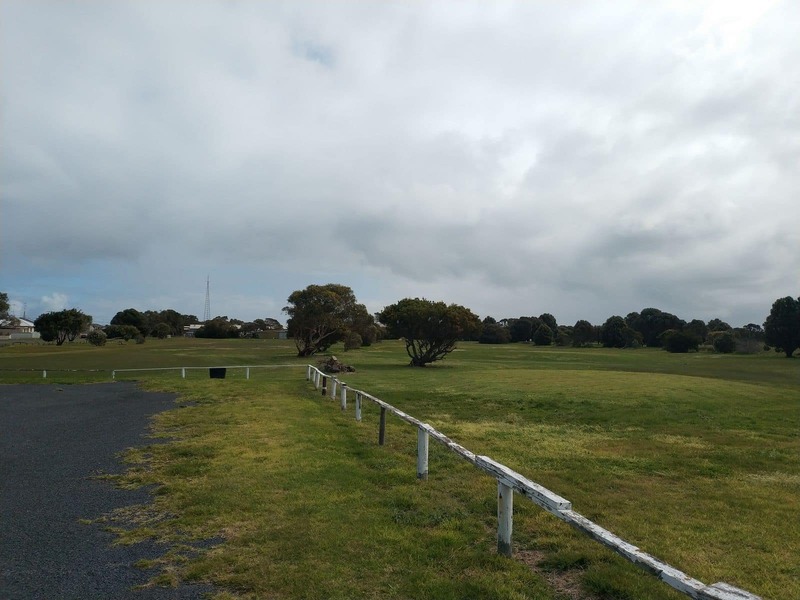 The course is within close proximity to Mount Gambier and takes just 20 minutes to reach this scenic golf destination in Port MacDonnell. Many golfers find the par 36 at this nine-hole golf course very difficult. 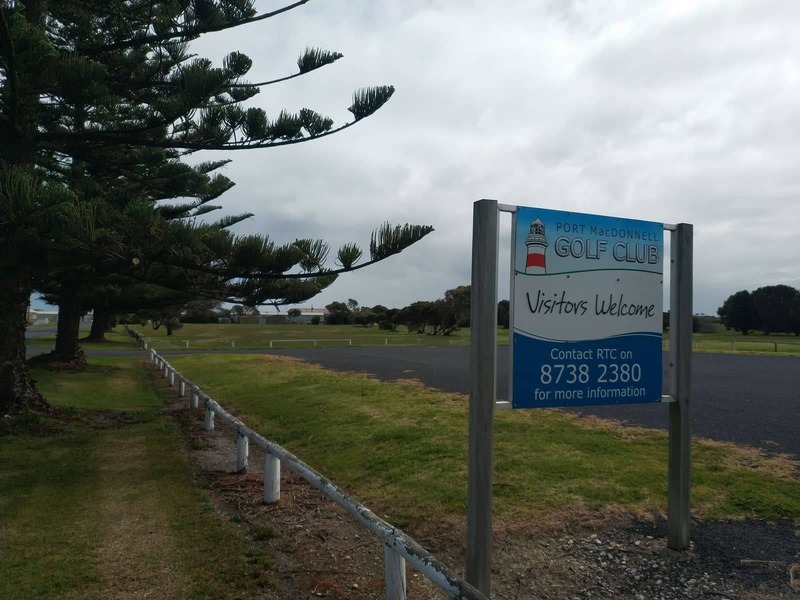 Notwithstanding the challenging nature of the course, playing a round of golf here is a great way to unwind whilst vacationing in Port MacDonnell. 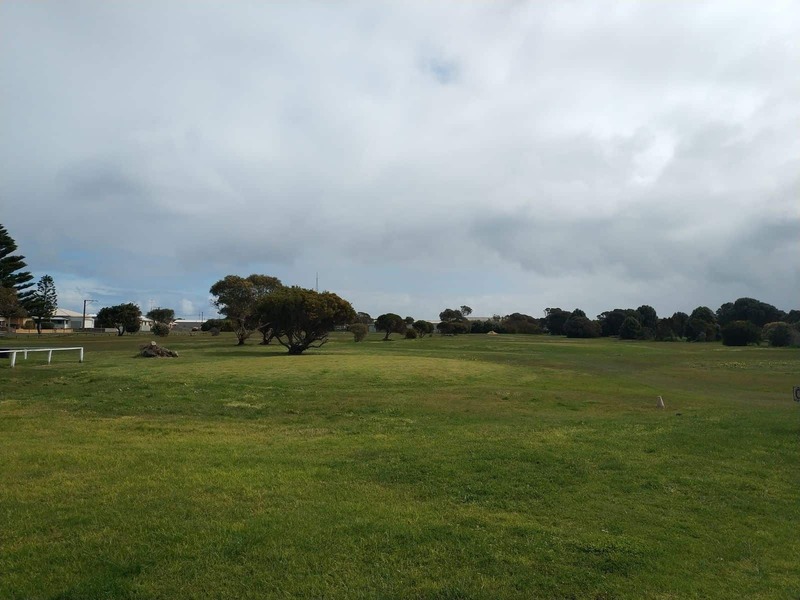 Come here for a fun-filled golfing experience at a scenic course that boasts the fresh sea air. 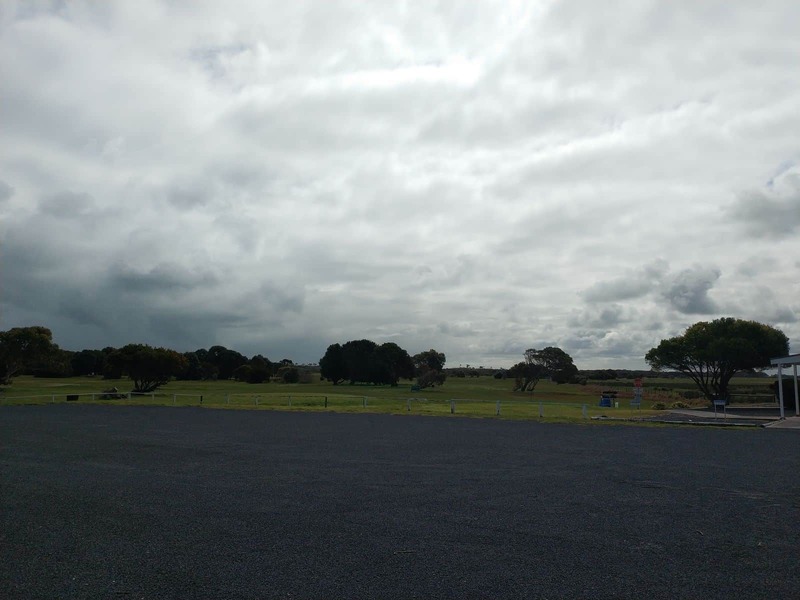 This golf course is on a hill-free surface. This makes it a perfect golfing destination for novice golfers. This ideally located golf club is also a great golfing destination for weekend trips. Hi, I cant get through on this phone number, what is your number please? The phone number i can see on the sign out the front is 08 8738 2380. This seems to differ slightly from what is posted on some of the other golfing websites. Do you have Buggies for hire. 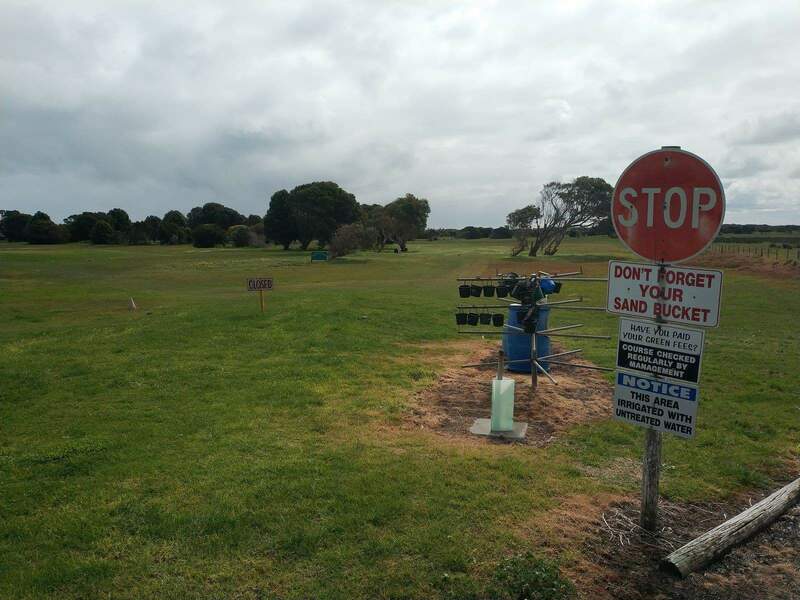 No, there are no buggies for hire at the Port MacDonnell Golf Club.